Data Import Templates and Update via Import are powerful features of Microsoft Dynamics CRM 2011. Data Import Templates gives you a blank template for an entity in XMLSS format. In the XMLSS Sheet you can enter data and use that for data Import. 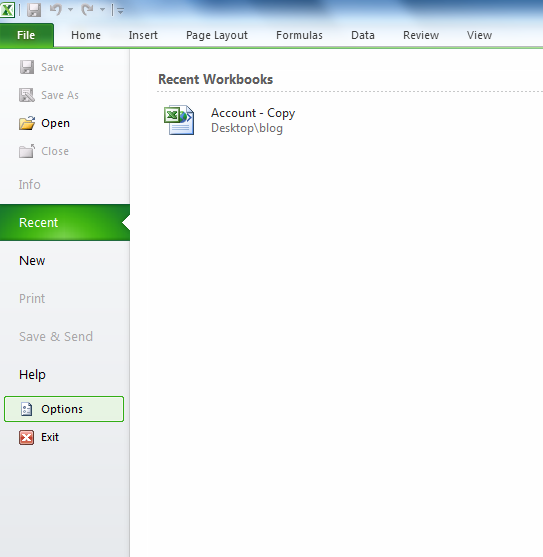 Update via Import is another powerful feature which enables you to bulk update CRM records. You can export the data for an entity in XMLSS format. Then do updates to existing records or add new records to the file and use that in Import flow in just 2-3 clicks. The existing records are updated with the new data values and new records are created. 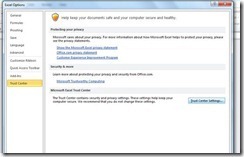 If you are using Microsoft Excel 2010 and you downloaded the file from Microsoft Dynamics CRM Online, depending on the security settings in Excel you may not be able to open the file in Excel 2010 and Excel might throw an error “File is corrupt”. 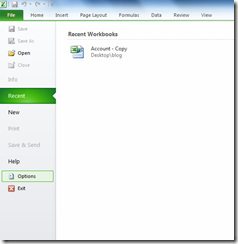 This blogs talks about ways you can use at different levels to open the file in Excel and get rid of the error. You can use any of the method described below. 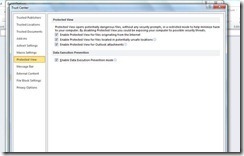 The issue happens because the file is downloaded from Internet and Excel services tag the file as unsafe because the file is being downloaded from internet (depended on setting in Excel).Excel tries to open the file in protected mode and fails to do so for XMLSS files. Different ways that you can employ to get out of this issue are described below. 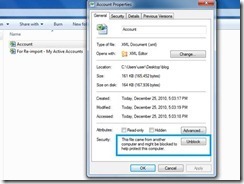 Right click the file and unblock the file. 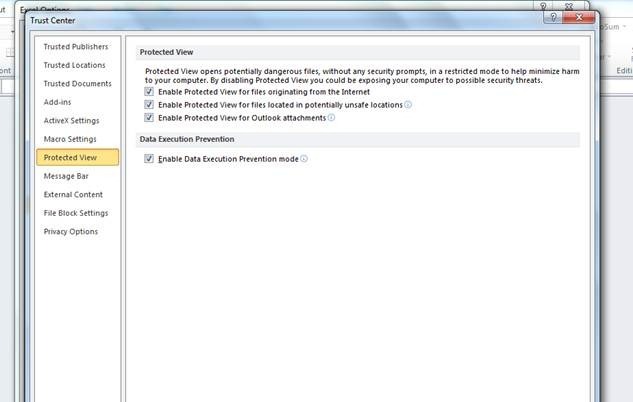 As you observe in below screenshot the security label indicates that it originated outside of this computer, the file may be blocked to protect your computer. Now you should be able to open the file in Excel. This is a file based setting and if you download any other file, you need to set it again for that file. Add the CRM Organization URL to trusted sites as shown in the screenshot. If you are subscribed to multiple CRM organizations also add the sign-in page of CRM to trusted sites. 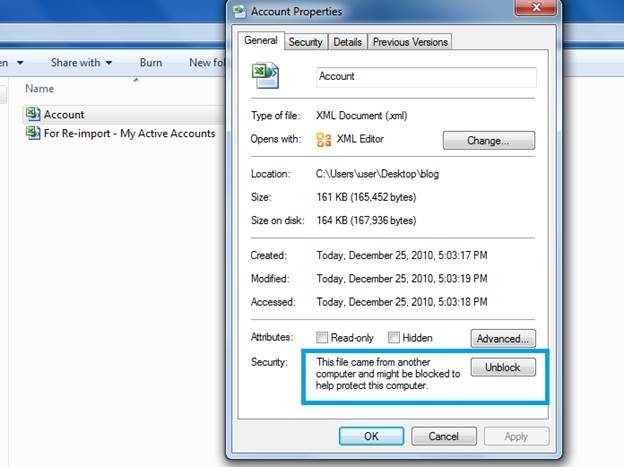 Now any files downloaded from this Organization will be trusted and marked as safe and you would not see that tag in the files downloaded now. 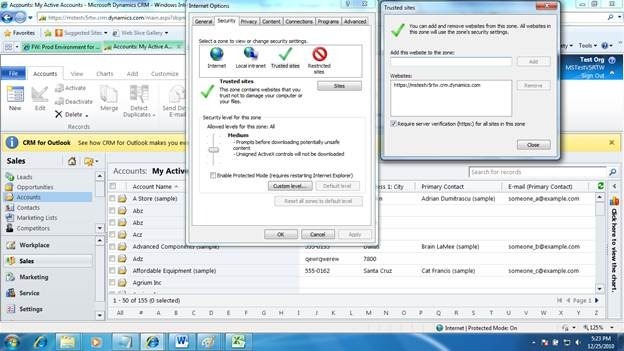 Change the setting in Excel to allow it to open the files in normal mode for all files originated from Internet. 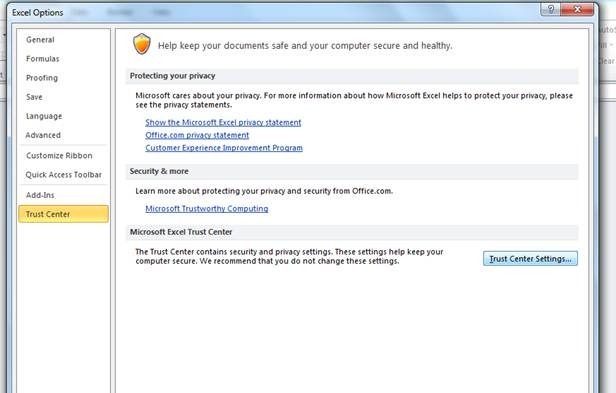 b) Go to Trust center ->Trust Center Settings. 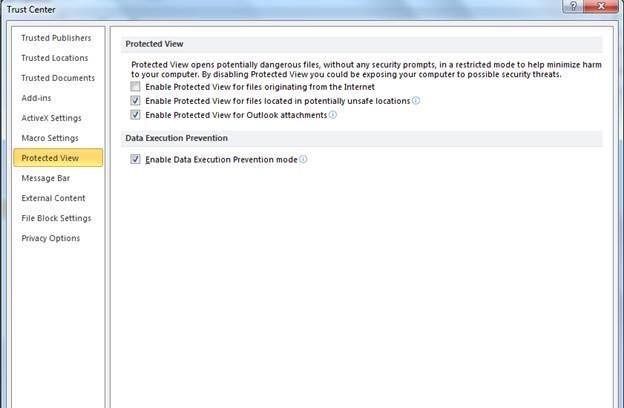 c) Go to Protected view. d) Uncheck the Settings “Enable Protected view for Files Originating from internet”. Click ok and then open the file. Note: Changing this setting enables any files originating from Internet to be opened in normal mode. So use it judiciously.